Outrage is not enough; it has to be understood and dealt with, and to some extent, accepted as an inevitable part of a quarter-baked media in a half-baked democracy. Today’s Paper : Media channels have been condemned for their ‘ghastly’coverage of the death of Bollywood superstar Sridevi as the nation continues to mourn her passing. Television channels have covered the 54-year-old actress’ death relentlessly since she passed away unexpectedly Saturday night in Dubai. This author decodes the “third degree” journalism in India given the TV channels’ tendency to behave like power-drunk interrogators. In case you have not watched the prurient TV channels that made a macabre masquerade out of a solemn event (I confess even I did not watch much), the news in brief, elaborately tracked on the Web is this: they conjectured that the death was more than unnatural, hinted towards crimes and/or misdismeanours, and created scenarios and digital constructions that included a wine glass near a bathtub, a reporter crouching inside a bathtub, and detailed forensic measurements that would have been better off in a fictional channel specialising in crime. But there are those who are outraged by the outrage over the media coverage, which has resulted in predictable and understandable articles that deride the fall of balance, ethics and responsibility in journalism. It is necessary to look beyond this outrage, at least to focus on the belief of the channels and their viewers who think they were indeed doing the right thing in “investigating” the death by drowning in a bathtub in a Dubai hotel. 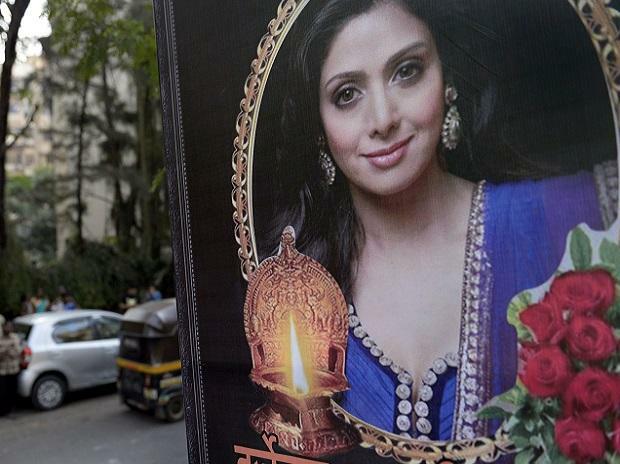 one is the news of the death itself, second is the manner of the death, and the third would be on obituary references, which in the case of achievers like Sridevi are phenomenal. Ideally, the news of the death would be reported in solemn tones, obituary references in laudatory tones and the manner of death in proportion to the detail. It is in the last that TV channels have triggered outrage, as they virtually abandoned the first two angles and used recent events like her dancing in a wedding the previous week and her cinematic persona to create a construction that smacks of what they call yellow journalism. We could call it “third degree” journalism, given the channels’ tendency to behave like power-drunk interrogators.